Well, it was only a matter of time before Pauline Hanson moved against One Nation Western Australia (ONWA). 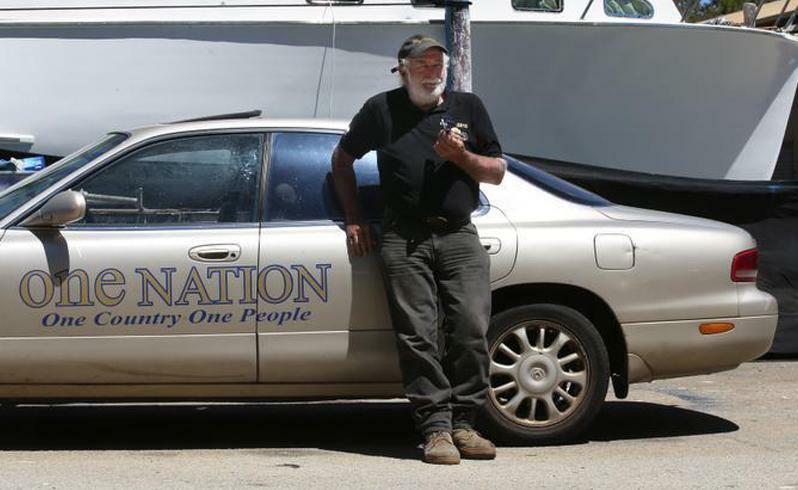 One Nation Western Australia is an incorporated body which has just under 100 members (claimed) but hundreds more potential members (even if they are still un-financial supporters) on its old database. Pauline Hanson is trying to wipe out the history of One Nation, not just in Western Australia but everywhere, and throw it down the memory hole. 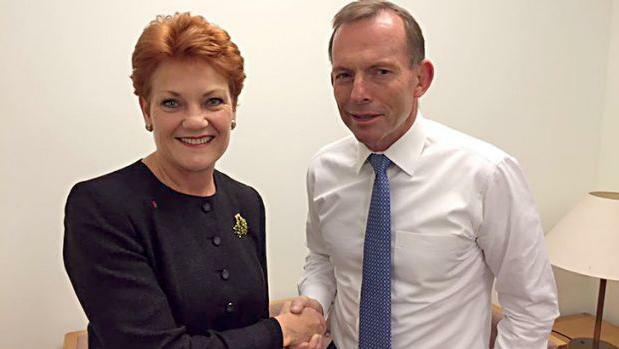 In 2013 and before the then Federal election, for reasons unexplained, Hanson expelled her best supporters from her party in Western Australia and the Northern Territory and a few members elsewhere. 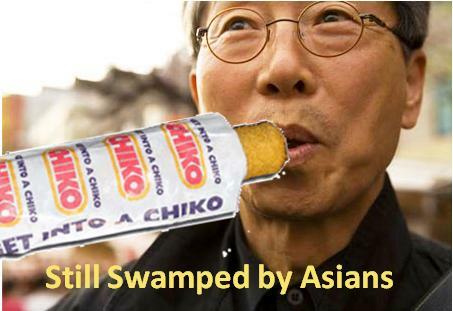 It is understood by Australia First from confidential sources, that this was all about re-inventing herself as a supporter of Asian immigration (but not Muslim immigration) and as an advocate of free market capitalism. The transformation since that time has been complete as we have said elsewhere. One Nation Western Australia held to the old position and developed it over time. Last week, Australia First Party applied to the Australian Electoral Commission to have ONWA recorded as an “associated entity” of the party. As a result of this move and other actions, all members of ONWA become members of Australia First Party. It is noted that Pauline Hanson has said she has reported ONWA to the Federal Police for allegedly hijacking her party’s registered name. It follows that Australia First Party has now too, been placed in the frame. “One Nation leader Pauline Hanson says a WA branch does not have her endorsement. Pauline Hanson has reported a “rogue” WA branch of the One Nation party to Federal police, claiming it is trading on her popularity without endorsement. 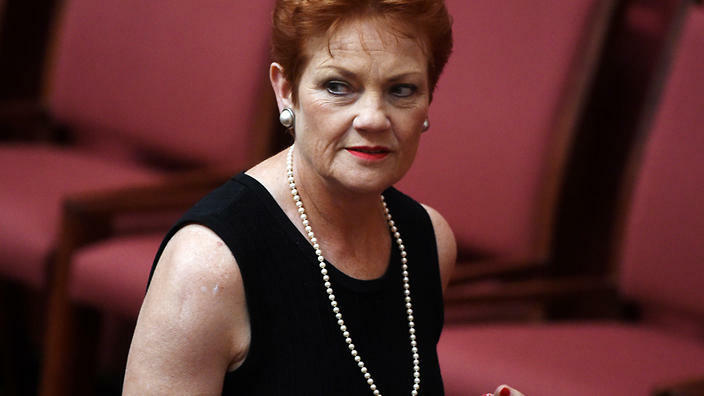 Speaking to The West Australian yesterday, Senator Hanson said she had been battling Federal and State authorities for years to close down One Nation WA (ONWA), but couldn’t because it was incorporated. She questioned whether the branch’s activities were legal, given that it was taking membership fees purportedly for One Nation. But the State secretary of One Nation WA, Brian McRea, counter-claimed, saying the Brisbane-based Pauline Hanson’s One Nation (PHONY) party was “illegally” given access to the WA membership database by a disgruntled former member of the ONWA executive. Mr McRea, who has been involved with the party for almost 20 years, said the Queensland branch had been trying to unincorporate the WA arm since 2002. Just before Senator Hanson returned to the party, he said, Queensland party officials sent membership renewals to WA members telling them Brisbane now administered the WA arm, including memberships. Mr McRae said many of those members were displeased because they signed up and later realised their money was going to Queensland. ONWA’s membership had since fallen from 250 to about 80 and Mr McRea had sought to meet Senator Hanson to resolve the issue. “I don’t want to see any harm come to the party, but I’m unhappy with what Pauline has done and so are our members,” he said. Senator Hanson denied her party had access to ONWA’s database, insisting all PHONY’s members had signed up using its national website. PHONY claims to have signed up the necessary 500 members to register as a party in WA and be able to run candidates in the March State election. In contrast, the WA branch was established in the early days of Senator Hanson’s political career. It was later de-registered as a party but still exists as an incorporated body with its own executive, website, budget and meetings. Senator Hanson said the PHONY party had no WA branch, but it had established an interim committee in the State and would elect a president and State executive after March.